Share Christine's experiences through her blog. Enjoy and post your comments. 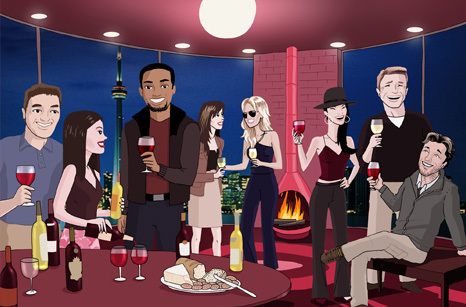 Experience a wine and cheese party with Christine and her guests in realtime. To learn more, click here.